Wagner Consultant Group (WCG) is an EPA accredited environmental consulting firm located in the heart of Dallas/Fort Worth metropolis area of Texas. WCG has the resources and experienced personnel to address a broad range of environmental concerns, and to provide cost-effective consulting services to our valued clients. We currently offer classes across the state of Texas, Oklahoma, Louisiana, New Mexico, Arizona, Florida, Arkansas, and Kansas. Give us a call to service your needs today!!!! 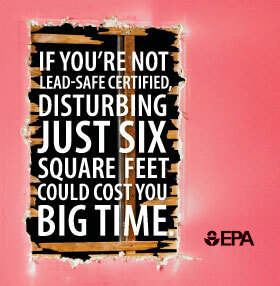 EPA requires that firms performing renovation, repair, and painting projects that disturb lead-based paint in pre-1978 homes, child care facilities and schools be certified by EPA and that they use certified renovators who are trained by EPA-approved training providers to follow lead-safe work practices. 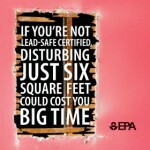 Individuals can become certified renovators by taking an eight-hour training course from our EPA-approved training provider firm. Click here to register for a training near you.